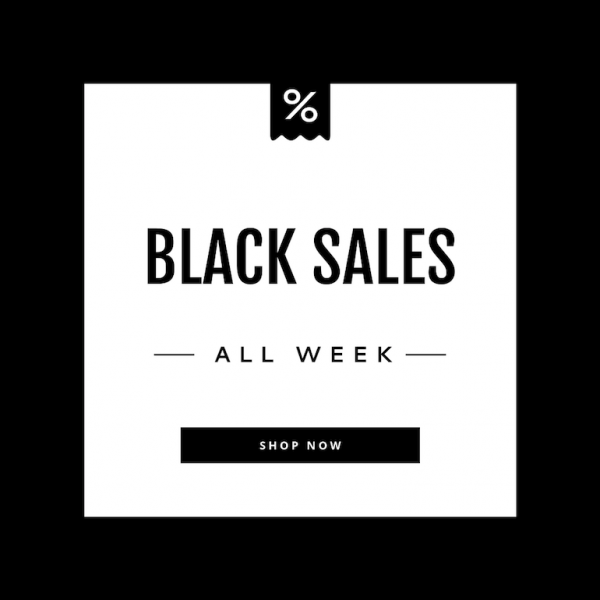 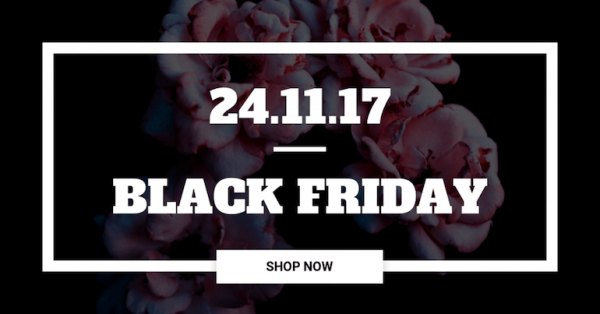 We put together an article in which we share with you some great tips on how to have a more profitable Black Friday. 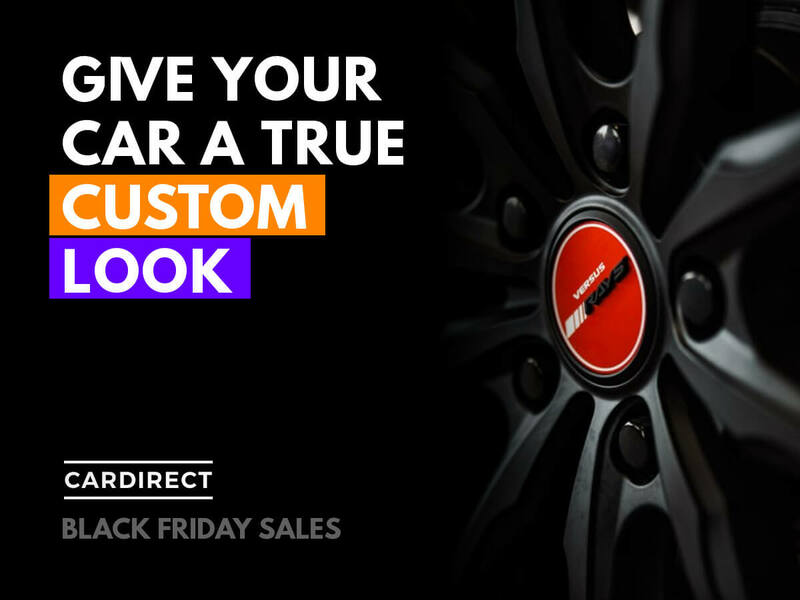 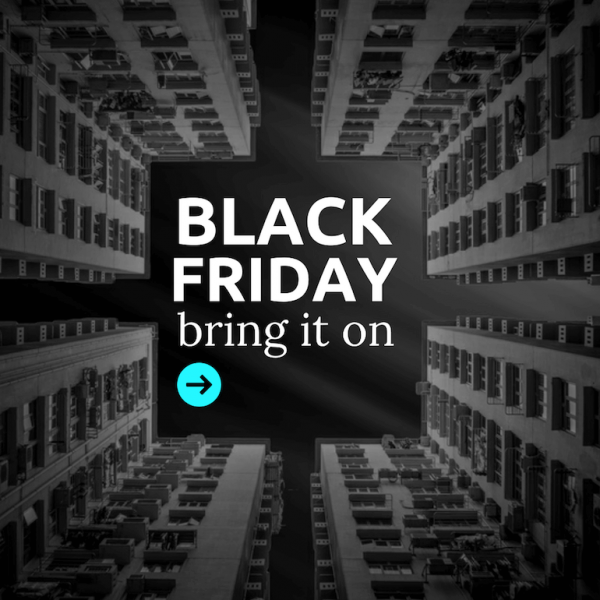 But we also want you to save more time and get some inspiration from these Black Friday banner ads. 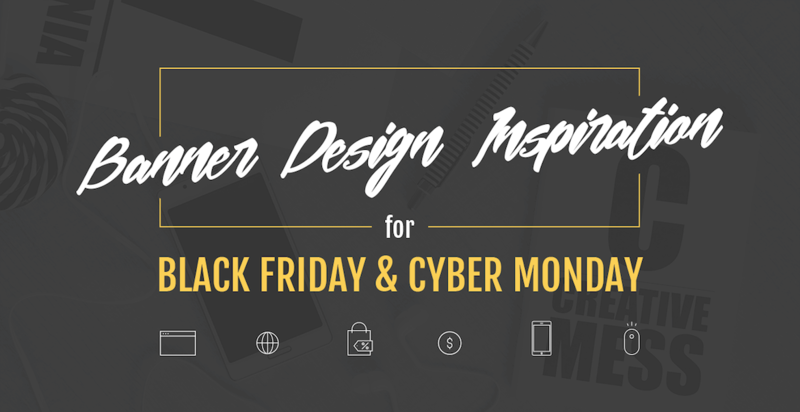 You can easily start from these templates or if you feel inspired enough, you could easily create your design all by yourself. 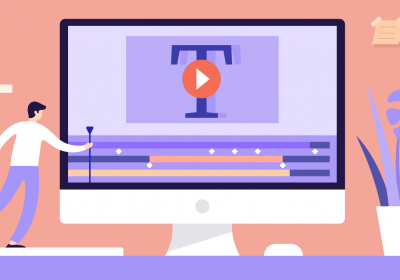 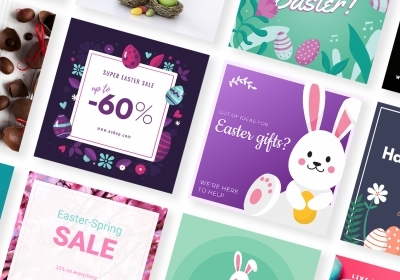 Bannersnack is the banner maker that will help you create display ads and social media visuals that will make you stand out of the crowd and also get your customers attention. 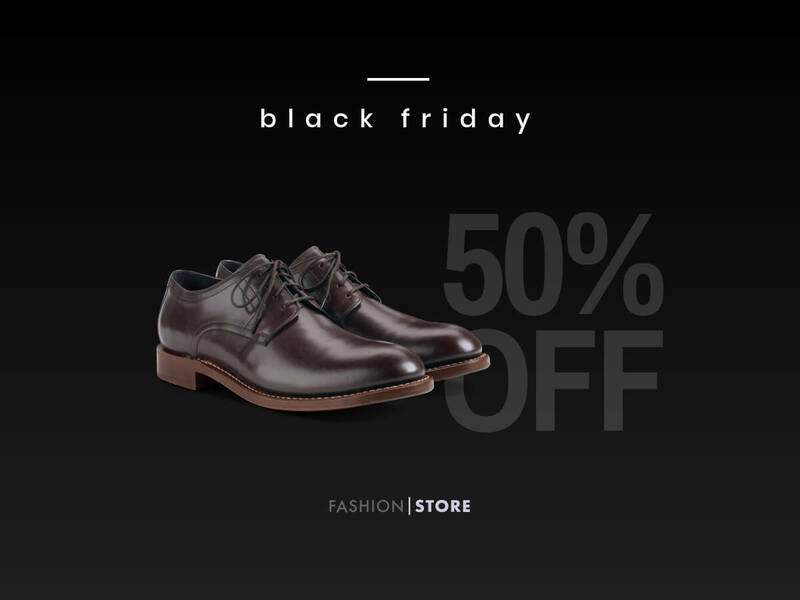 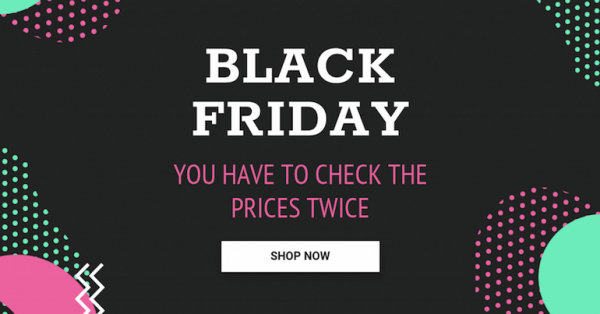 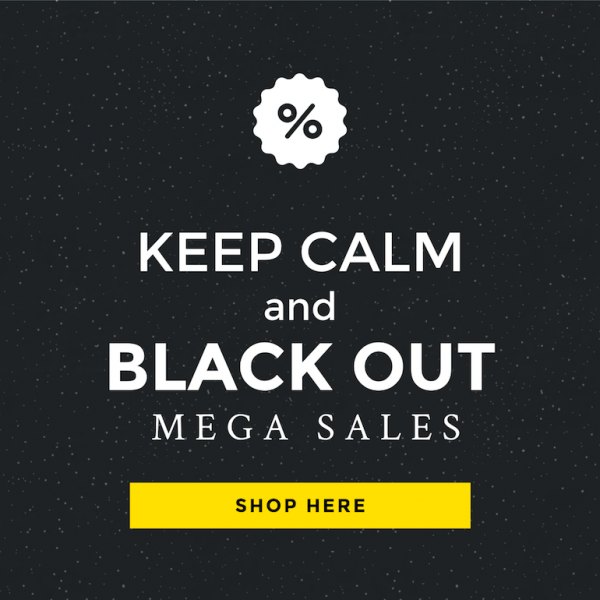 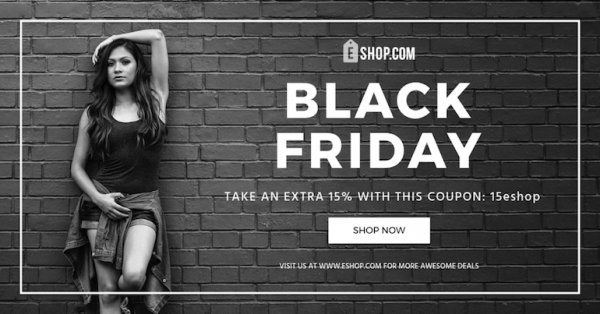 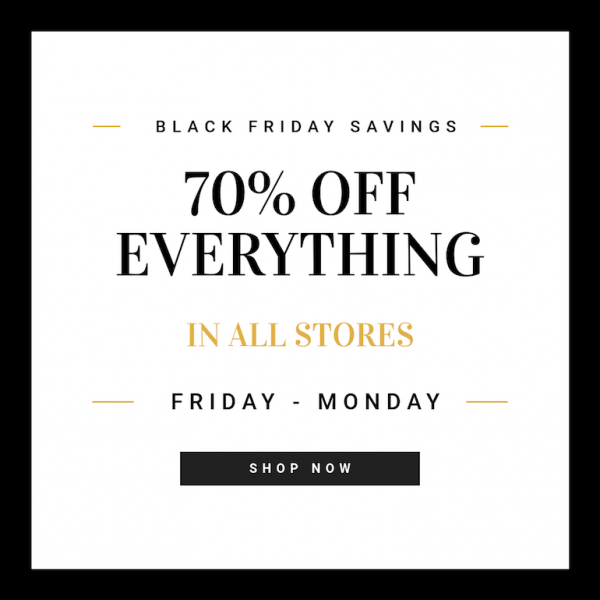 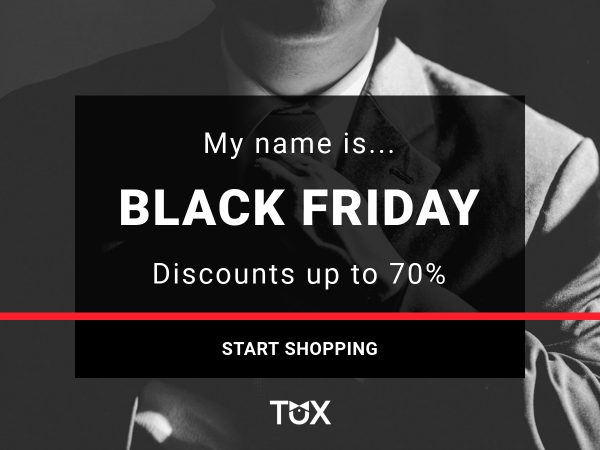 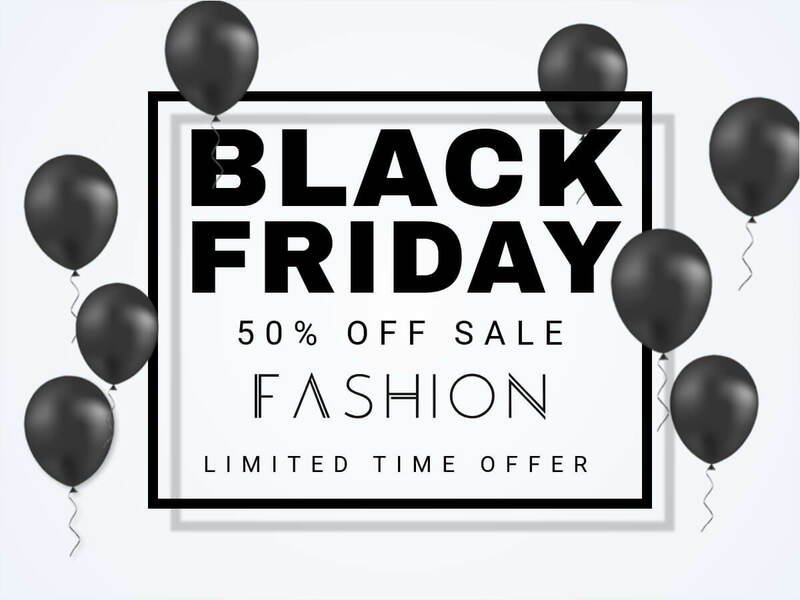 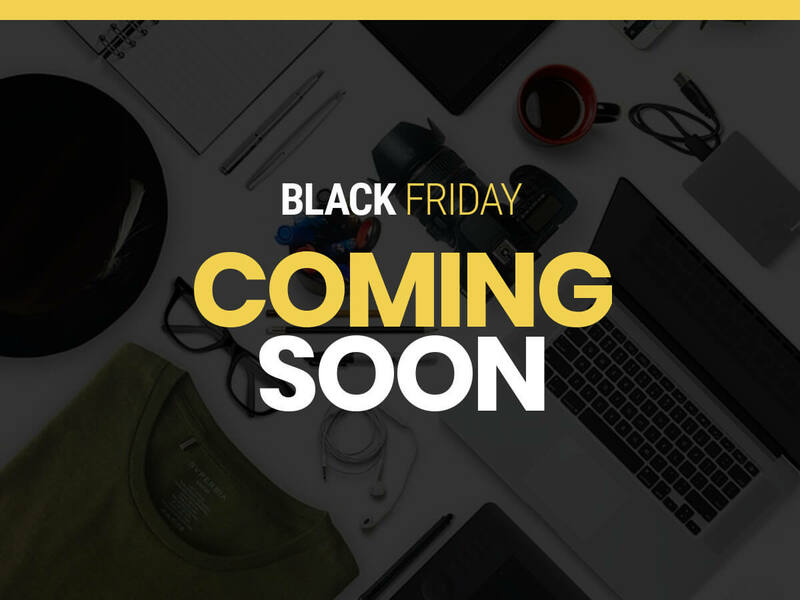 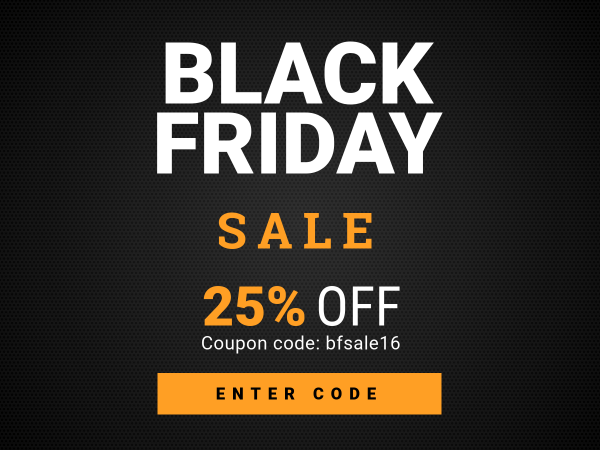 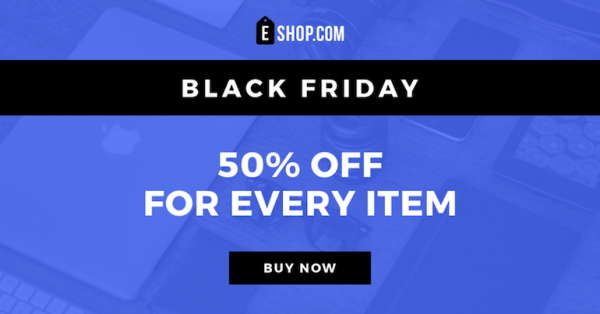 So, if you are an entrepreneur or a marketer, here are the best Black Friday banner design inspiration for your marketing campaign. 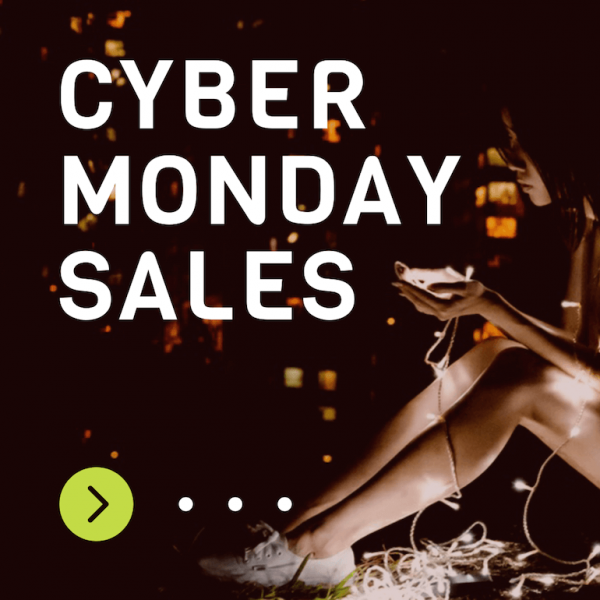 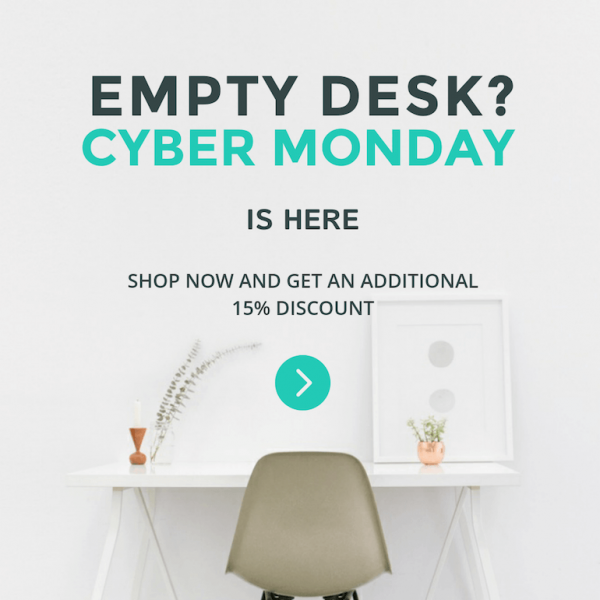 Moreover, in this list, you could easily find inspiration for the coming season that can skyrocket your sales – Cyber Monday. 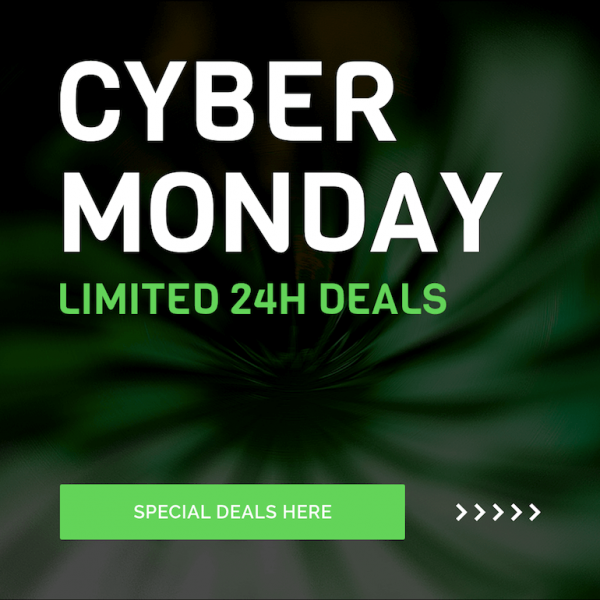 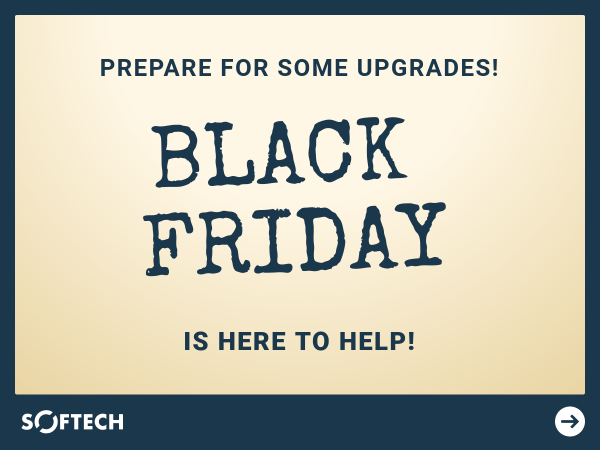 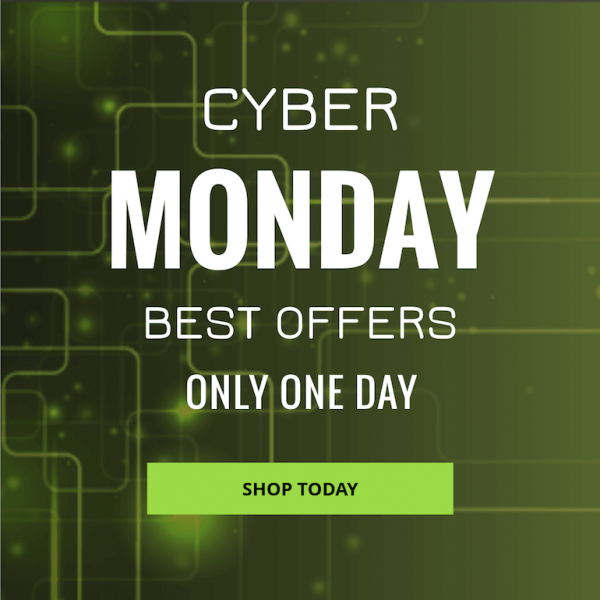 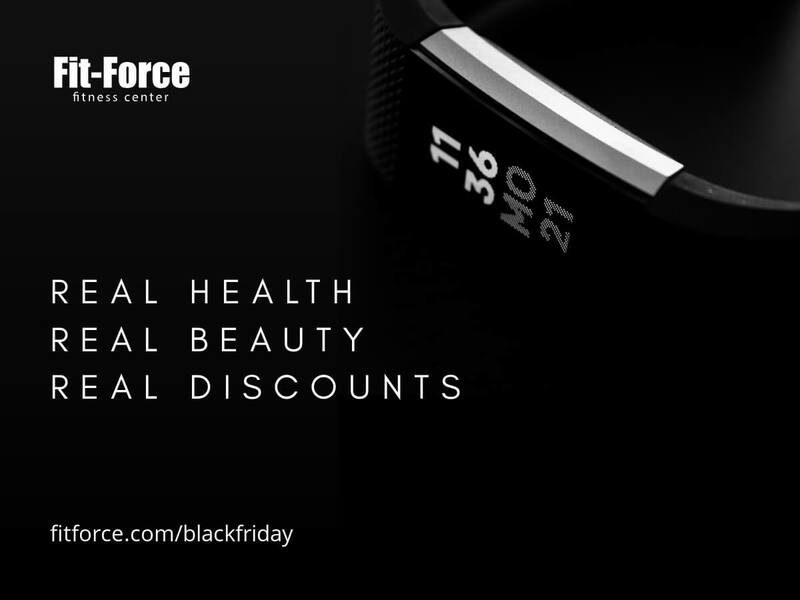 So, without further ado, here are the banner ads for your Black Friday and Cyber Monday. 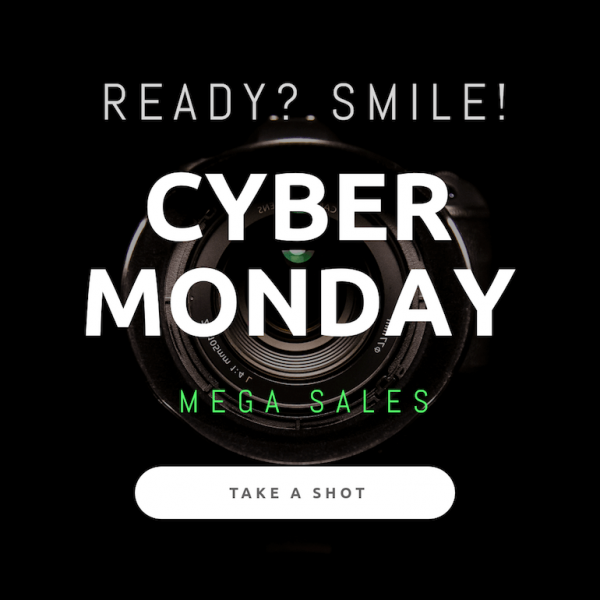 Just click on them and you will be able to edit them directly in Bannersnack and begin your campaign! 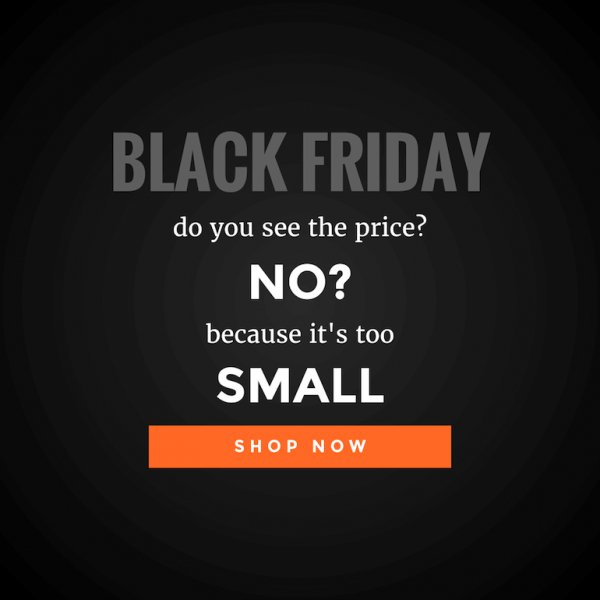 Now let us know what do you think about these banner examples. 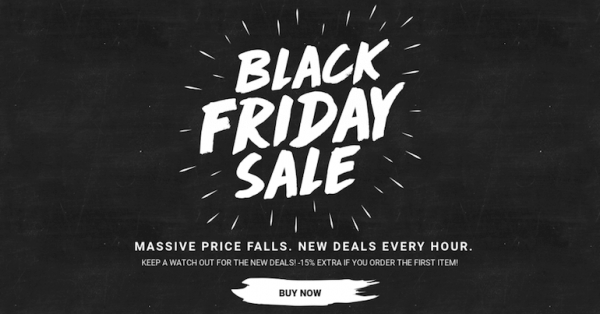 Nice banner designs. 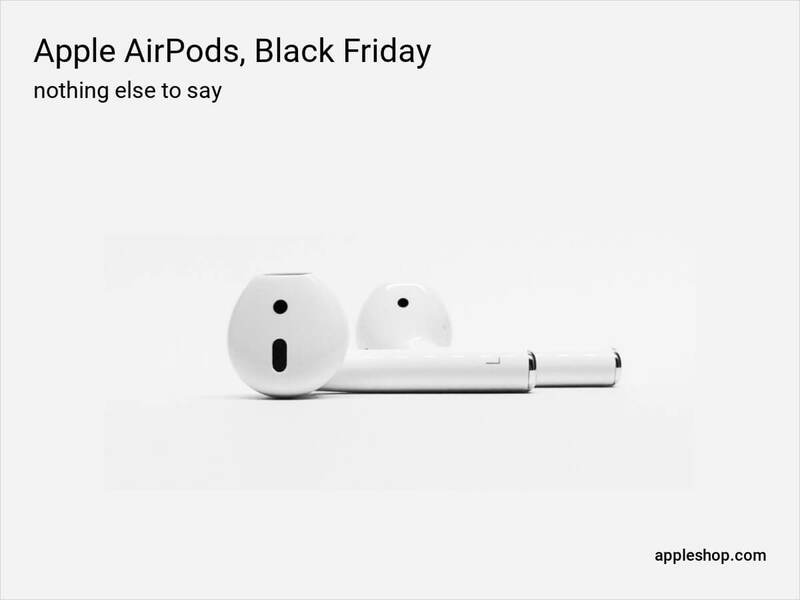 Are they made on bannersnack?